You won't have to wait long to know everything there is to know about Microsoft's Project Scorpio. We already know that Micosoft’s press conference at E3 2017 will go a bit longer than the traditional 90 minutes, so you might be asking yourself whether the house Xbox will fire the big Project Scorpio gun right at the beginning, or will wait for the end. 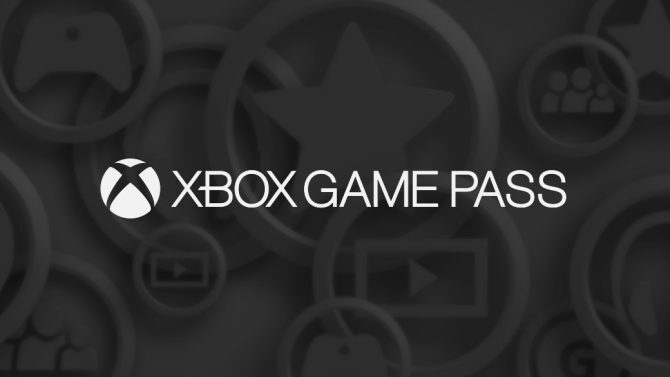 Microsoft Game Studios Marketing Head Aaron Greenberg answered that question today on Twitter, mentioning that the new machine will be unveiled during the opening of the show, and that fans won’t have to wait for long. Greenberg also said earlier that he considers today a “very special day,” reminiscent of how when the original Xbox was released sixteen years ago. 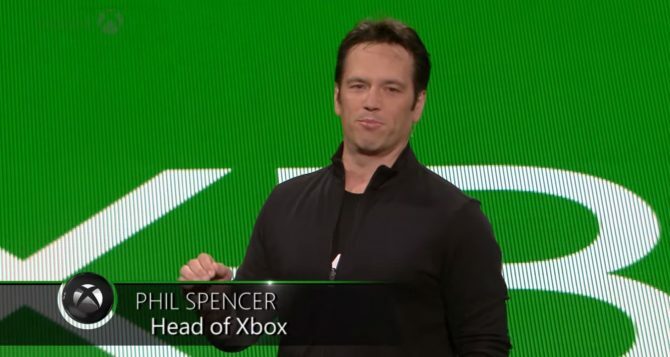 Xbox Division head Phil Spencer has also been commenting, mentioning that his thoughts are with his team, and that he wants to represent them with the same dedication they have for their work. I think about our team, I know they are watching and I want to represent them with the same dedication they show to their work. Spencer also thanked gamers nd Xbox fans for their passion, and wished them a great E3. 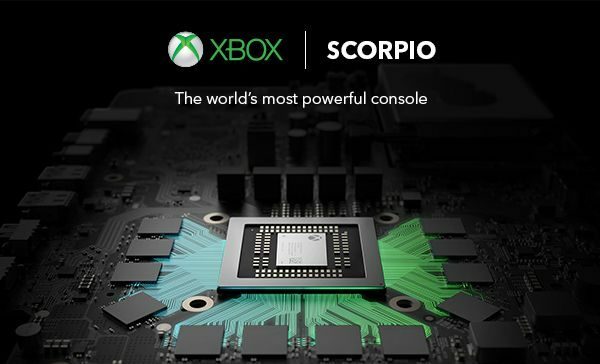 One thing is for sure: the Scorpio’s price is going to be a major factor in whether it’ll be successful or not. Earlier today, YouTube Live and E3 Coliseum host Geoff Keighley mentioned that he is “confident” that the console will cost $499. At the moment there is no confirmation or denial from Microsoft, but we’ll probably know for sure in a few hours. 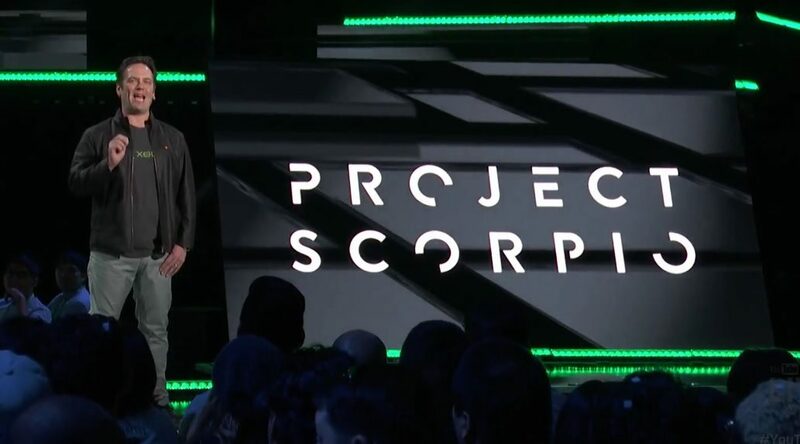 Project Scorpio has been partly revealed back in April, with very impressive hardware specs under the hood, including 6 teraFLOPS of computing power and 12 gigabytes of RAM. A few days ago, Microsoft gave a sneak peak on the console’s development kits, which are even more powerful to give development studios some headroom to work with. Yesterday, during its own press conference, Electronic Arts showcased a few images of Madden NFL 18 rendered Project Scorpio, mentioning that it’s a powerful platform coming at the right time.